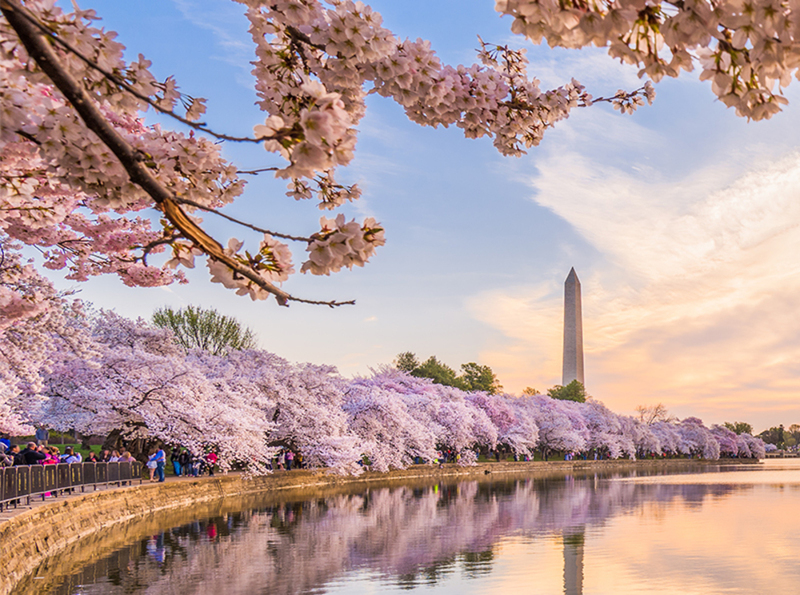 Every year in early April, the Tidal Basin and National Mall burst into vibrant pink colors as the historic cherry blossom trees show their stuff. 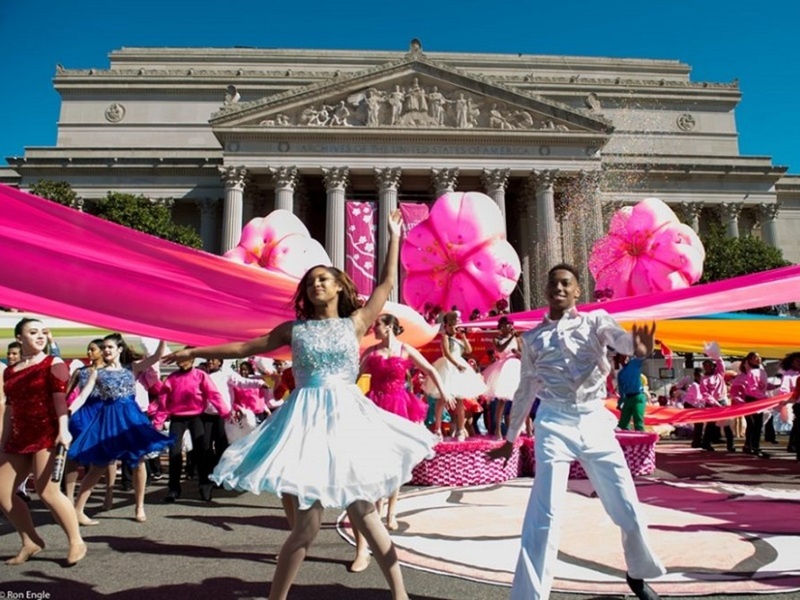 Celebrated with one of America's greatest springtime events, the National Cherry Blossom Festival Parade®, here's a chance for you and a friend to be honored guests. 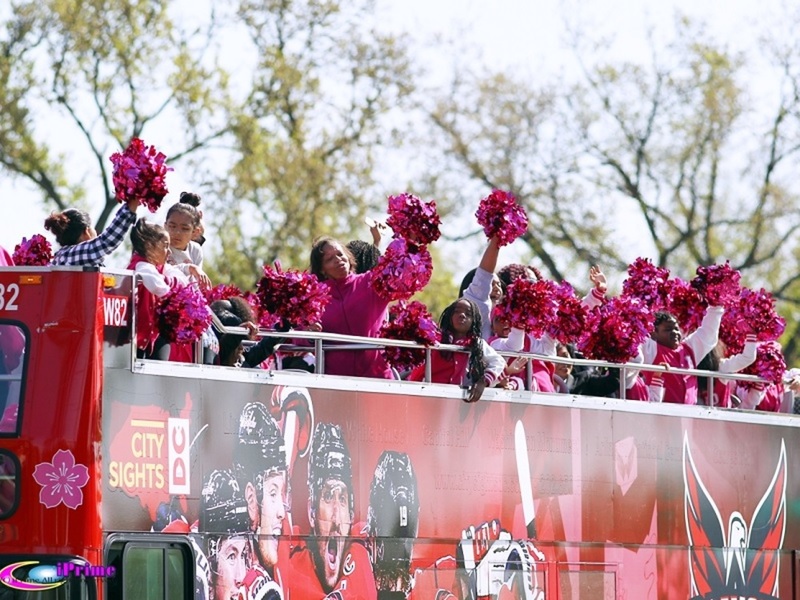 After a VIP hospitality breakfast, ride in style down Constitution Avenue, waving to the crowds and cameras among the celebrity performers, giant helium balloons, lavish floats, marching bands and more! One (1) package is available. Package included (a) two (2) tickets to attend a VIP Breakfast and participate in the National Cherry Blossom Festival Parade. Please note this package does not include rail or airfare. Hilton Honors member will be disqualified from claiming the experience if his or her account does not have sufficient Points at time of auction closing. The winning bidder may not resell items and/or experiences redeemed through the Hilton Honors Auction site and may not re-market, resell or otherwise transfer or dispose of an experience without obtaining Hilton Honors' prior written consent. Winner will receive notification of winning bid via email. Members may only redeem for up to five (5) total packages per year. 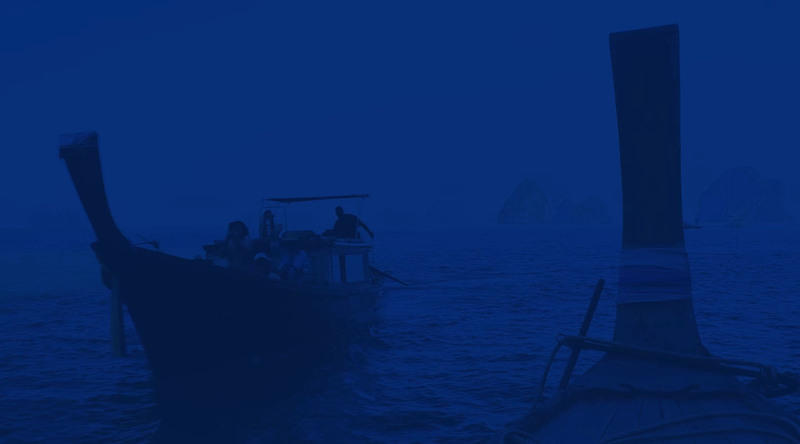 All other Hilton Honors Auction Terms and Conditions apply.